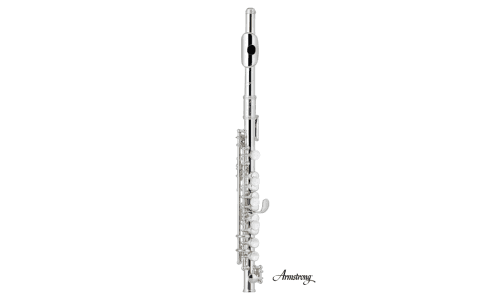 The silver plated body and headjoint give players a bright sound that really cuts through in marching band or concert band settings. 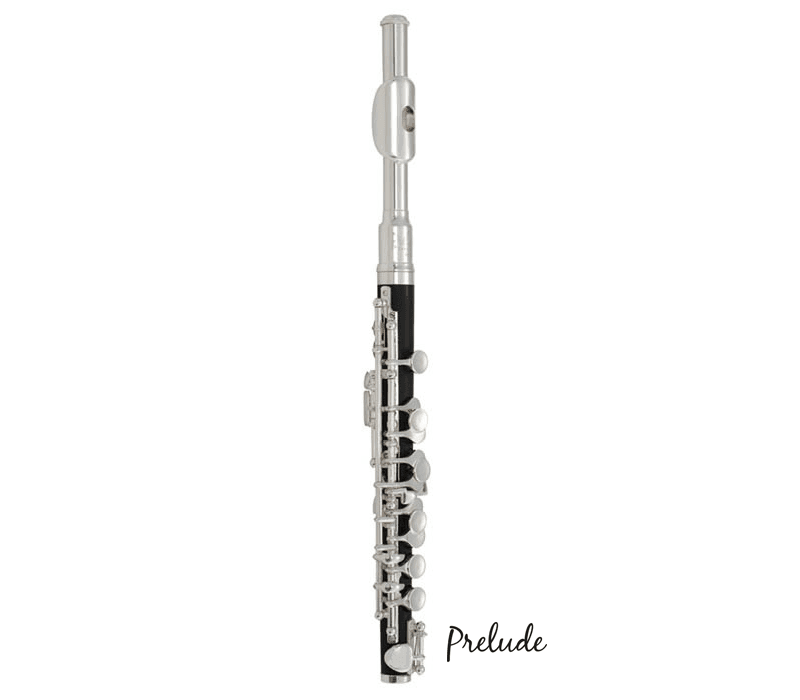 A cylindrical bore makes this piccolo easy to play throughout all three registers and provides even intonation. Built in Elkhart, Indiana, the Armstrong 204 piccolo is designed to meet the demands of both individuals and institutions. The composite body gives players the warmer sound of wood without the worry of cracking and warping from temperature and humidity changes. A conical bore provides more tonal character than a standard cylindrical bore. 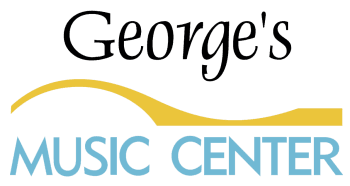 The silver plated head with a lip plate allows for a smooth transition between flute and piccolo without an embouchure change. Built in Elkhart, Indiana. The composite body gives players the warmer sound of wood without the worry of cracking and warping from temperature and humidity changes. It's perfect for unpredictable weather situations! A conical bore provides more tonal character than a standard cylindrical bore. 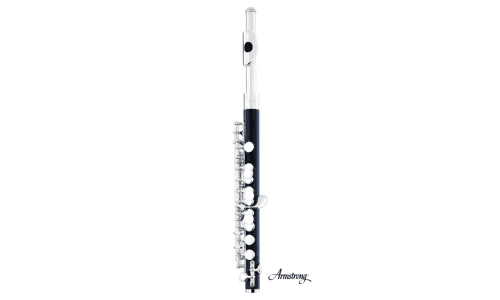 The silver plated head with a lip plate allows for a smooth transition between flute and piccolo without an embouchure change. Built in Elkhart, Indiana, the Armstrong 307 piccolo is designed to meet the demands of both individuals and institutions. Silver plated headjoint, composite body, silver plated mechanism.